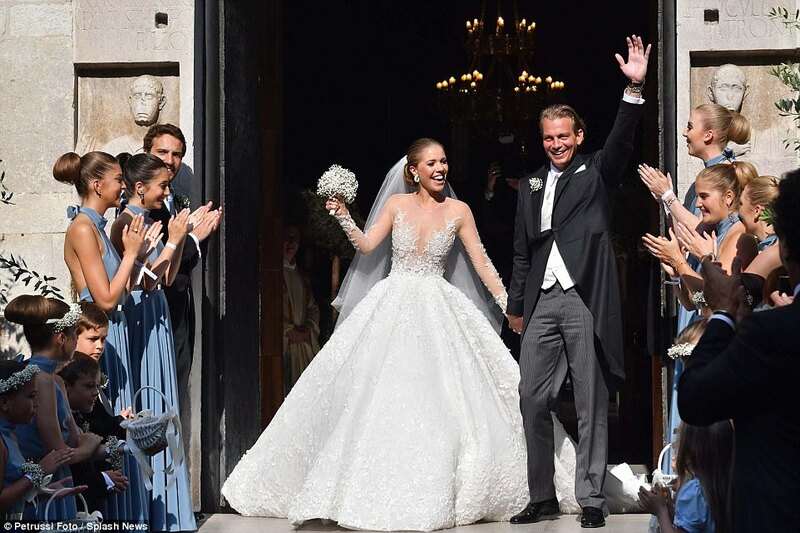 Victoria Swarovski’s Wedding dress is breaking the internet and how! 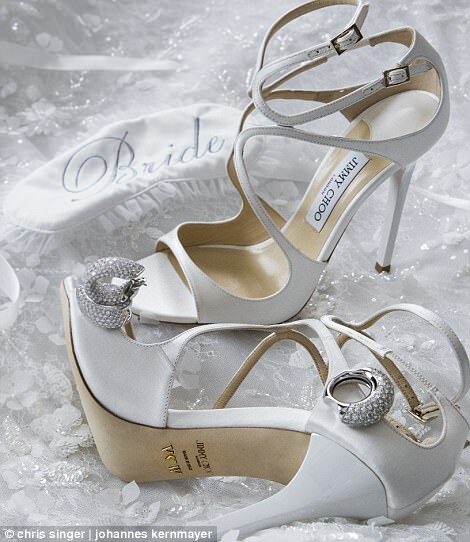 When the Swarovski Crystals heiress gets married, there is bound to be a re-invention of the word glitzy! and so it was when Victoria Swarovski got married to her boyfriend Werner Meurz. Her wedding dress, created by Michael Cinco, was created using 5,00,000 crystals from the Swarovski family collection! 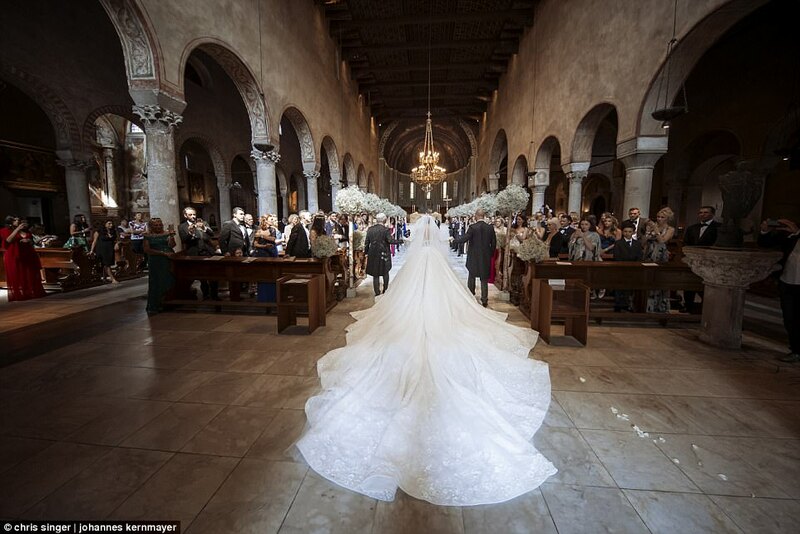 The Dress had an 8mts long train and veil, that is 26.4ft! and cost a whopping 5.4 Crores! Now you might think that is it, but wait there were 2 more dresses. This dress with a plunging neckline again packed with crystals. And this one, you want to guess what this dress had on it? A thing of beauty, what say you? 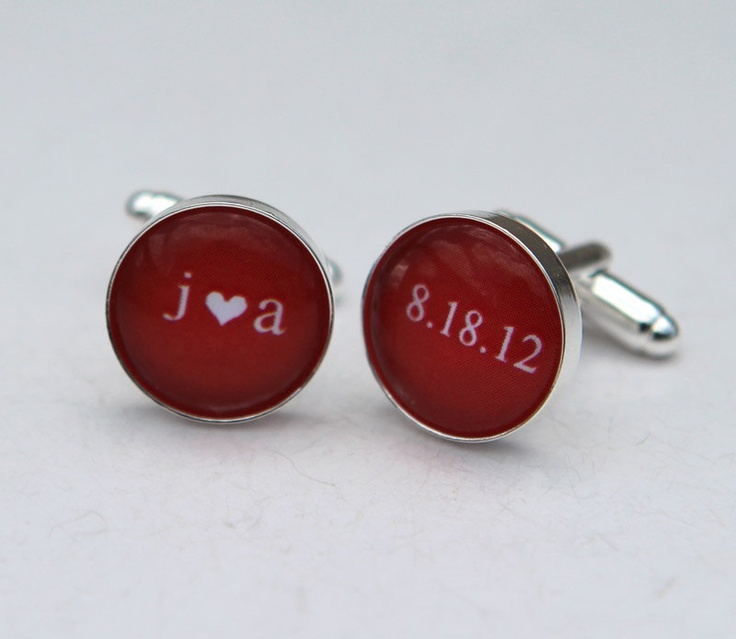 Grooms don’t have it easy with the style choices they have to make for their wedding day. There’s always that extremely fine line between chic and overdone. This is even more true because there’s a sure-fire guarantee that your better half will look like a million bucks. 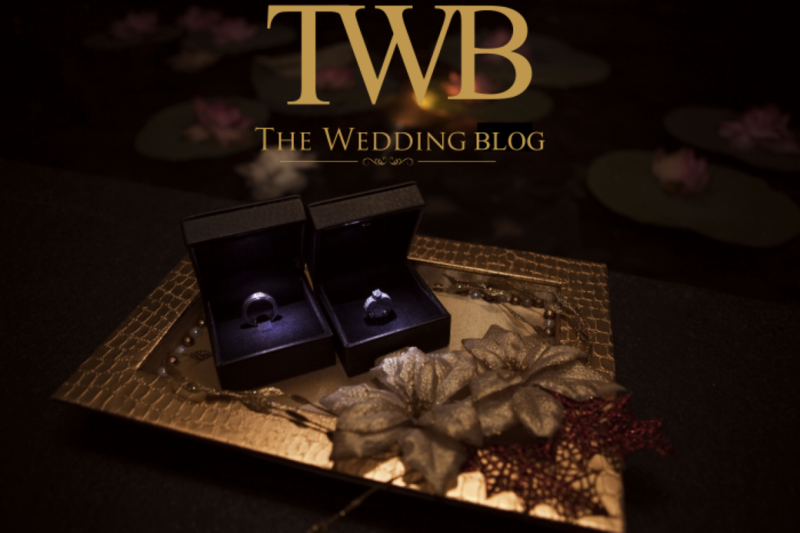 So to make sure you look the second best on your wedding day, here are a few ideas trending this 2014.
Who says jodhpuris and tuxes need to be boring? This wedding season, adorn yourself in daring whites, beiges, or pastels, and get some for your groomsmen too. However, if you’re old-school and still wish to go the conventional way, have a pop of colour in the form of a shocking bowtie or satin scarf on your chest to break the monotony of your black or grey suit. 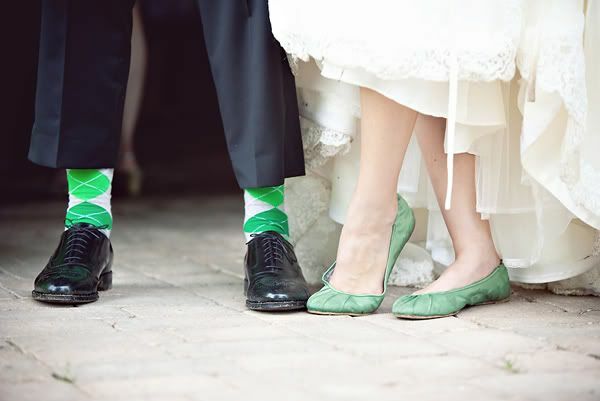 Liven up your outfit with a splash of color, and show your bride that fun side of you that she fell for in the first place. If you’re looking to go all out on your style quotient, pick a checked or striped suit for your big day. Again, if you’re practicing restraint, yet wish to opt for something trendy, go with a patterned accessory to spice up your ensemble. 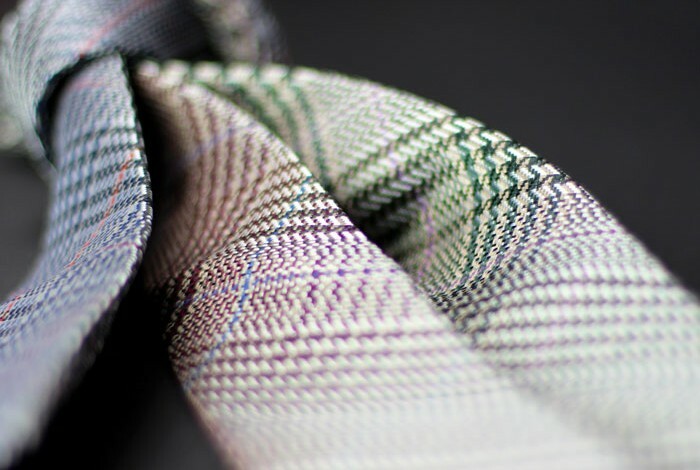 Some trending patterns are the glen check, windowpane, herringbone, houndstooth, bird’s eye, checked plaid, and nailhead. 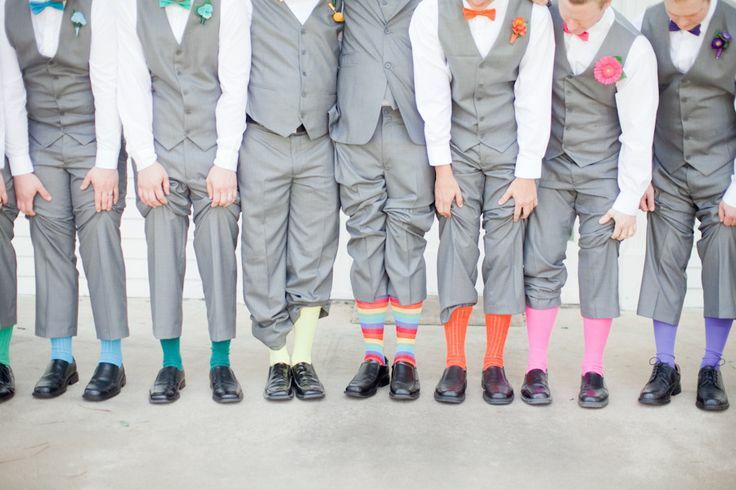 Pick one as your theme or do a mix and match of several of these patterns for your groomsmen; either way, you’re bound to steal the show! 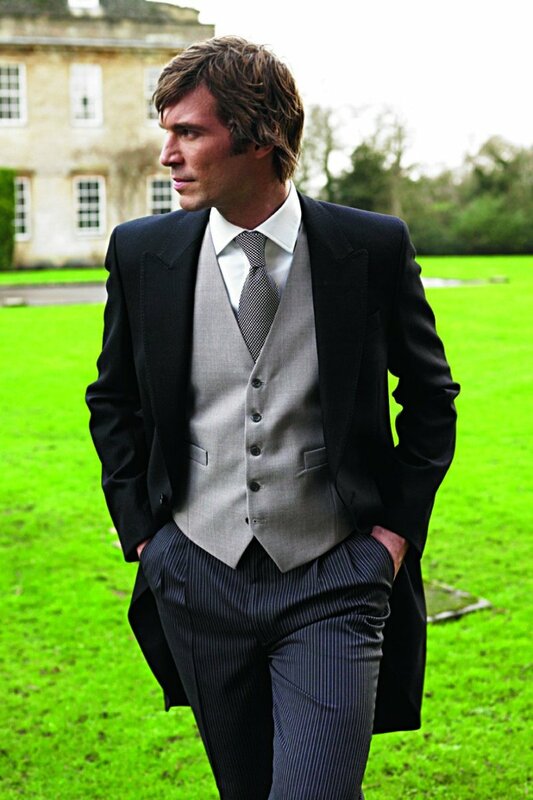 The trend of the decade has been to get back to older trends, and the tailcoat is back with a vengeance. If you’re planning a truly high end affair, you may as well do it right by looking the part too. Ranging from black and navy to grey, this Victorian classic can be incorporated into a wide range of wedding color schemes too. 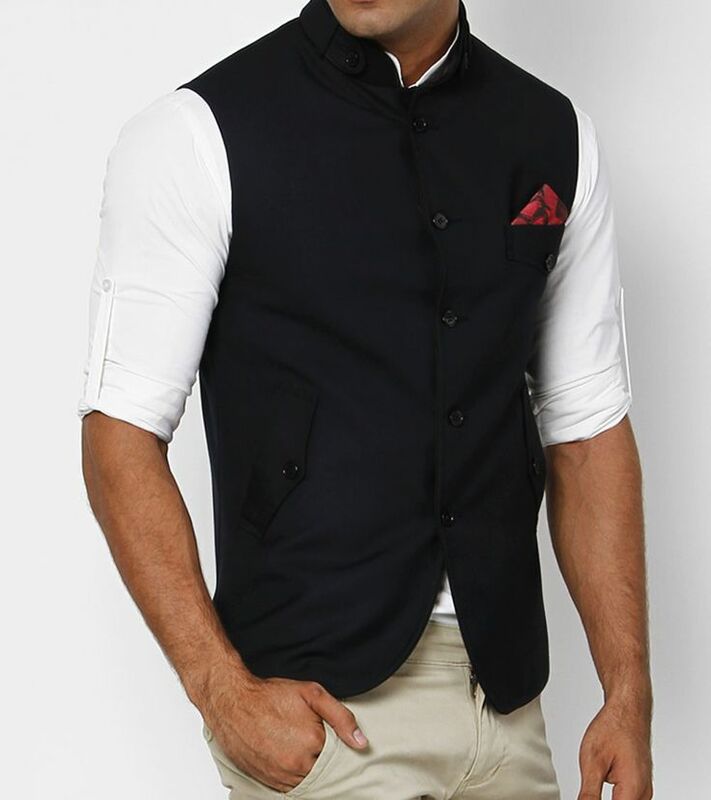 Nothing speaks trendy and classy like the Nehru jacket. Most suit jackets or sportscoats follow the same basic cut principals, but the Nehru jacket, made famous by Pandit Jawaharlal Nehru, can easily be distinguished because of its dignified mandarin collar. Sport this with matching or oddly paired trousers, and create a style statement along your journey down the aisle or to the mandap. This jacket is also a great pick for cocktail receptions, sangeets, or other light-hearted festivities. 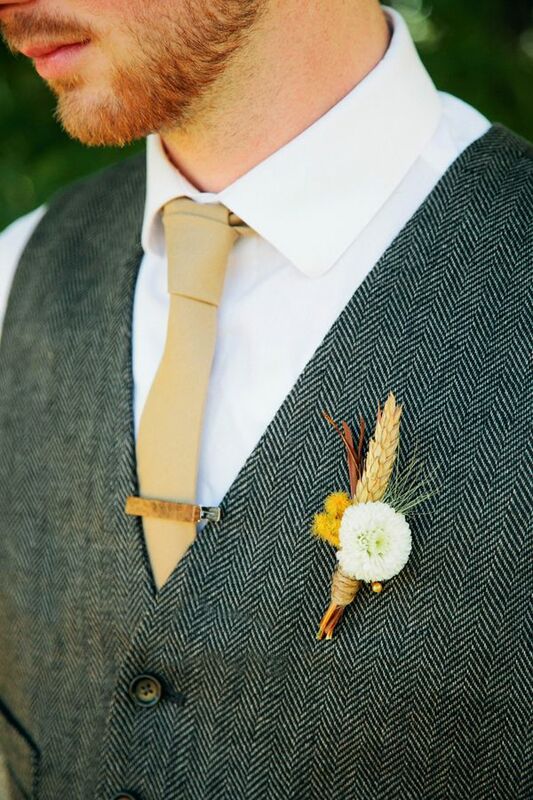 If you’re the groom or one from his party, the accessories you pair with your wedding suit will be as important as the suit itself. Let your personality shine through with your own customized accessories to enhance your look. Wear a vibrant-coloured pagdi with your sombre jodhpuri, or have your groomsmen wear a distinguishable accessory such as a beret or bowler hat. Whatever you do, do it with style! 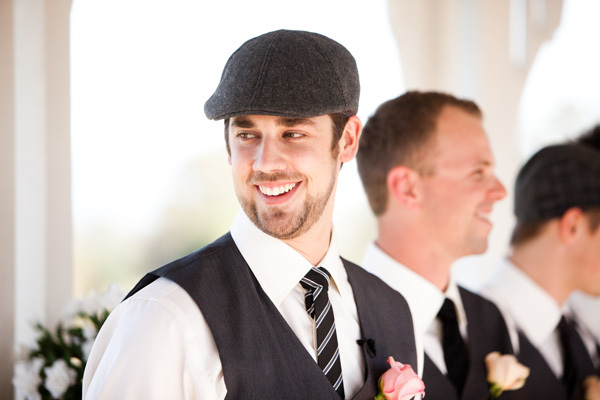 So to all the grooms out there, don’t let your breathtaking brides steal all the thunder. Keep some aside for yourself. Show her that you can match her and equal her in every aspect, that you truly are soulmates. Have a good one!